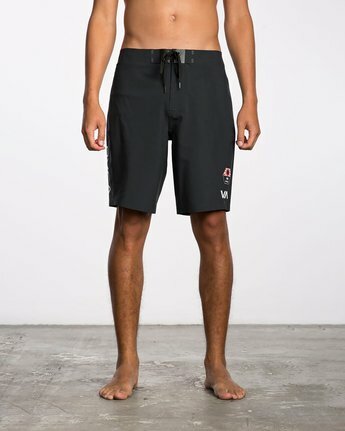 Driven by performance and comfort, the Bruce Warp Pro Boardshort is built to minimize seams, maximizing your time in the water. 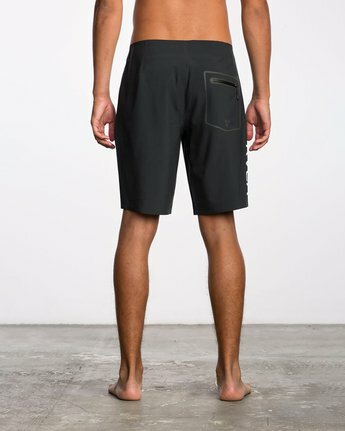 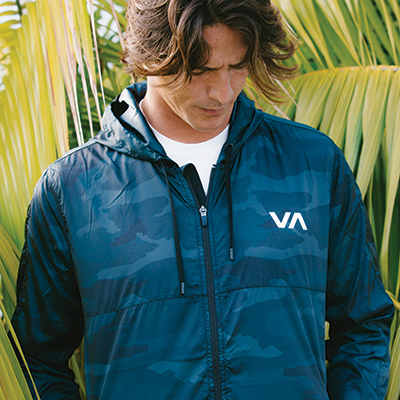 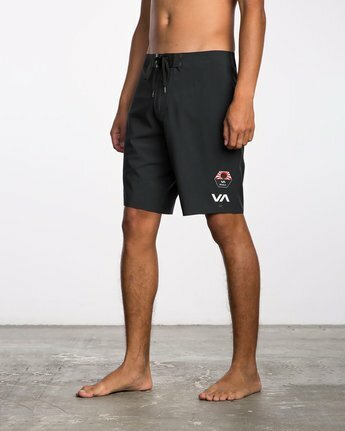 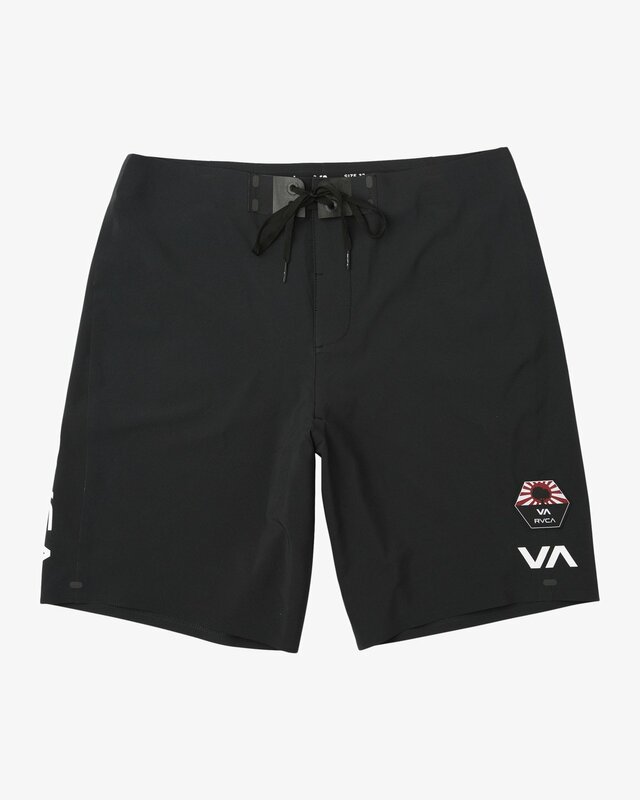 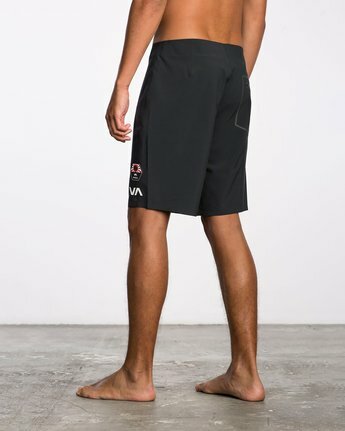 An Industry Division boardshort, the signature Bruce Irons style is built from 4-way stretch dobby fabric with a DWR water-repellent coating and features a gusseted fly construction, eliminating the need for a zipper. 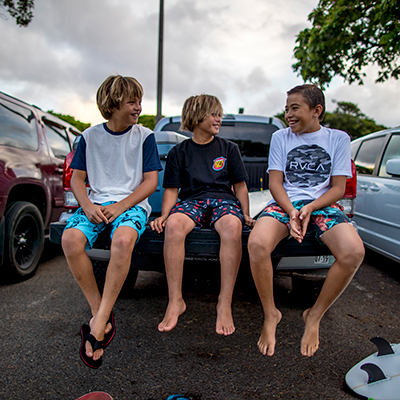 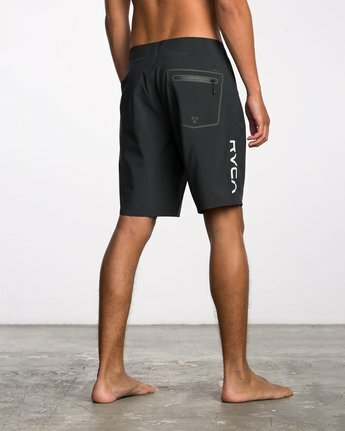 Designed with welded seams and no inseam for increase flexibility and a rash-free ride, the boardshorts are topped with VA and RVCA prints and a custom patch at the left hem.